We're All Crab ... No Bull. Give your shoppers an Entertaining "Seacret"
Big T Coastal Provisions has been providing retailers large and small with the only 100% real crab dip on the market for over 5 years. 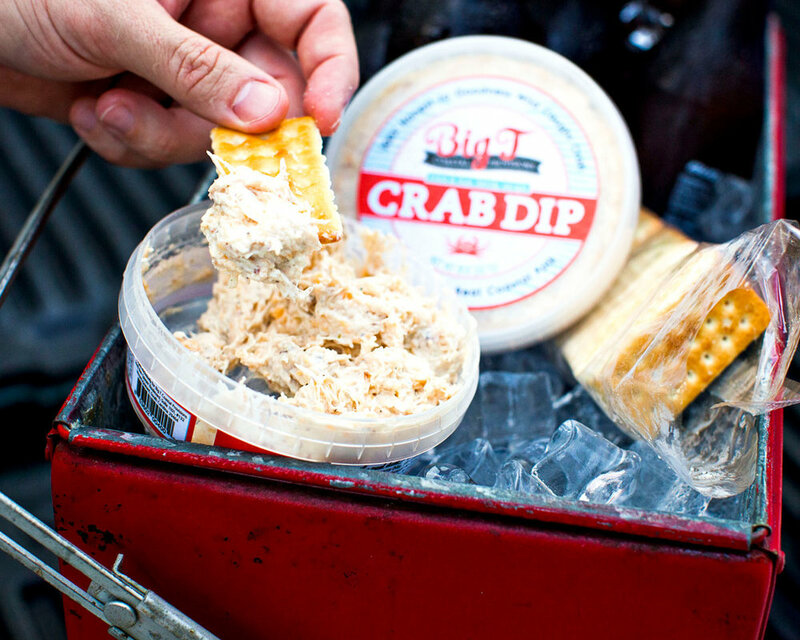 We know that today’s consumer is looking for transparency, real ingredients, cleaner products and a more authentic experience ... and that’s exactly what our versatile line of crab and shrimp dips provide.